Kinect Hack: Minority Report User Interface Duplicated! 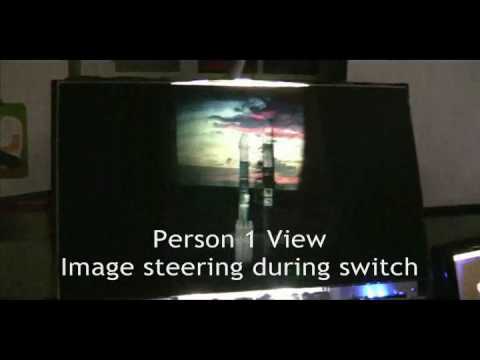 Kinect Hack Makes Future Navigation Just Like Minority Report! The Stargate Portal Is Real – Created by a Dad and Son!